A wide range of smart equipment. Take advantage of our world-renowned mobile equipment for casthouses. Our smart, reliable vehicles combine solidity and innovation, making it easy to optimise your casthouse processes and the recovery of dross, salt slag and aluminium. The wide, versatile range of models ensures you have the right equipment to hand. 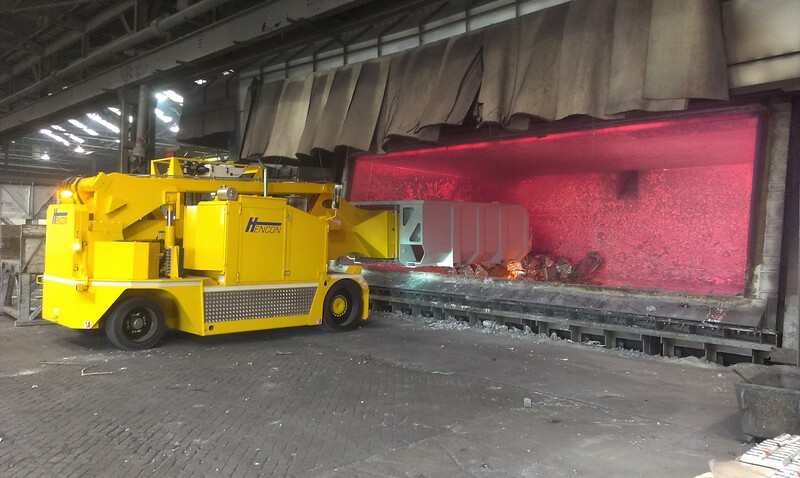 Each model is tailor-made for operation in primary aluminium smelters, in both in prebaked and Söderberg potrooms.